Before you get too far into your nearest shed filled with pitchforks and unlit torches, let me explain first that I am a fan of the Assassin’s Creed franchise. I even like the original game, a title that was marred with repetitive gameplay. I enjoy these games, and I tend to circle their release dates on the calendar. But, I’m nervous about Assassin’s Creed III. I’m here in New York for the New York Comic Con, and Ubisoft has a booth where Assassin’s Creed III is heavily featured. However, the demo their showing off is an unplayable eyes-on experience. You can’t play the game yet. It’s October 12th, the game launches on October 30th, and the demo they bring to NYCC is unplayable. The scary thing? I’ve not been able to play this game for myself once. I saw it at PAX East and E3 as well, and both of those experiences were eyes-on demos as well. Ubisoft hasn’t let the general press or public have a go at this game. Now, let’s mix that with how my demo went yesterday. Everything about the game seems super ambitious. 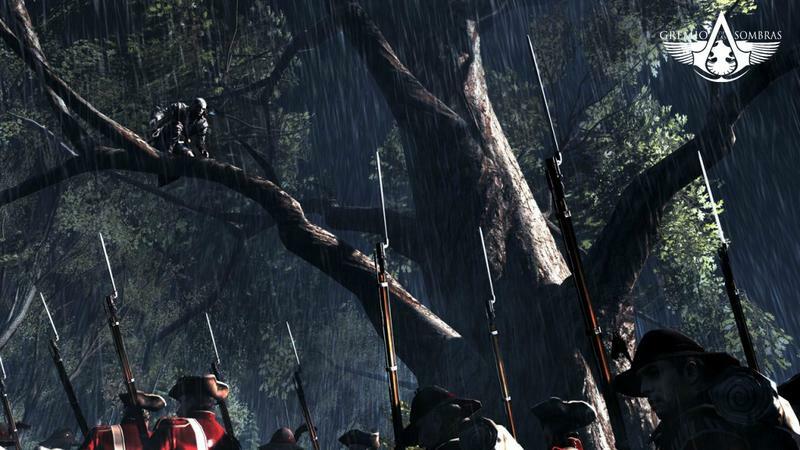 Ubisoft developed the Anvil Next engine Assassin’s Creed III is the first game to make use of it. The natural elements look great, the wildlife is interesting, tree climbing looks fun and the frontier gameplay might be some of the best new stuff the Assassin’s series has seen in a while. It’s too bad, then, that the demo ended with a weird bug. Connor, the assassin in this game, was being played by a Ubisoft and Fragdolls rep. She guided him up a slope towards her target. He jumped at the slope, stopped, fell down. She tried again. Same result. She tried again. Same result. She tried agan, Connor popped about five feet off the ground and hovered for a moment as the audience audibly chuckled. The demo ended with an odd bug. The game is a few weeks away from release, Ubisoft hasn’t let the general public play it, it features a brand new engine with lofty design goals and it’s bugging out a bit at shows. Everything else about this product, so far, looks fantastic. I love the setting, the combat, Connor and the entire concept. 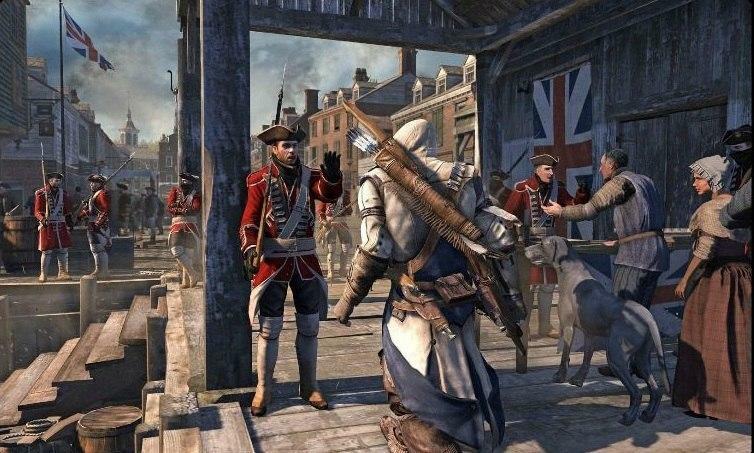 I want this game to be amazing, and I’ll give Assassin’s Creed III the benefit of the doubt once the release date comes. But, right at this very moment, I’m a bit nervous.